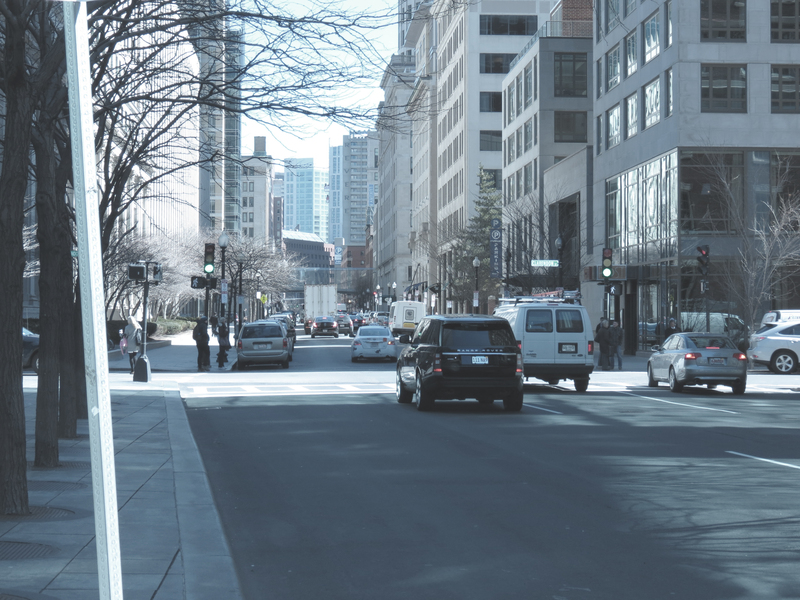 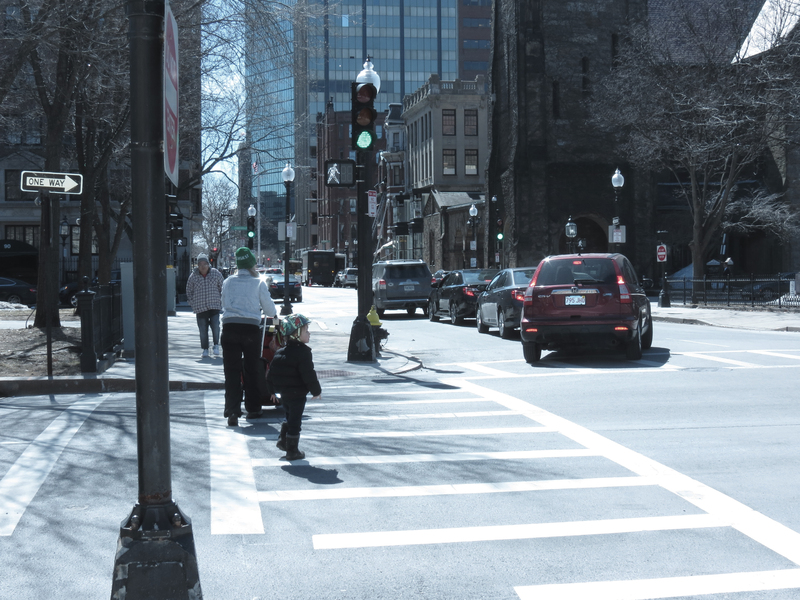 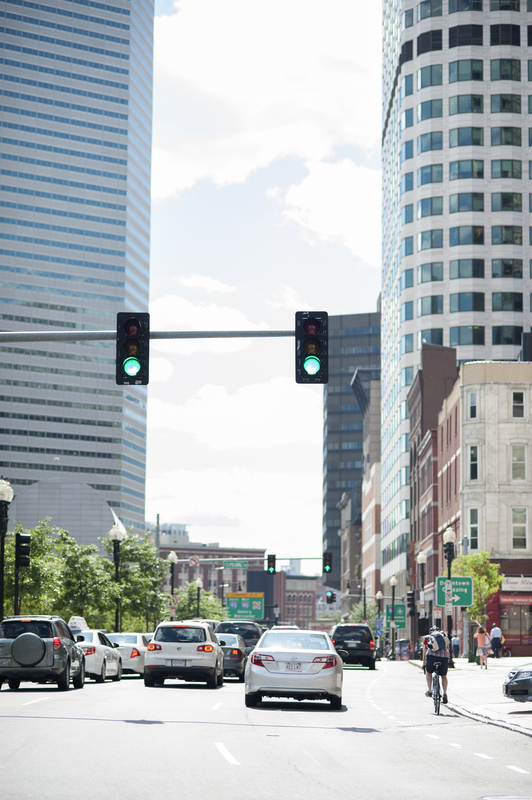 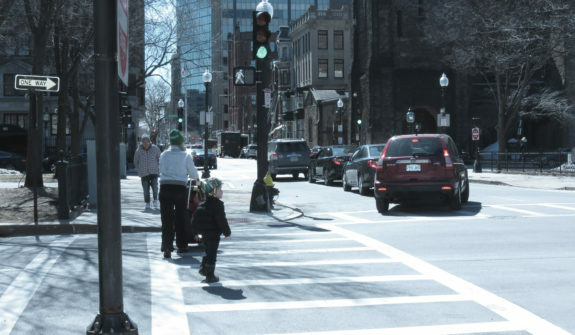 Under a task order contract with varying assignments, HSH worked with the Boston Transportation Department (BTD) to modify existing traffic signal timings throughout the City of Boston. 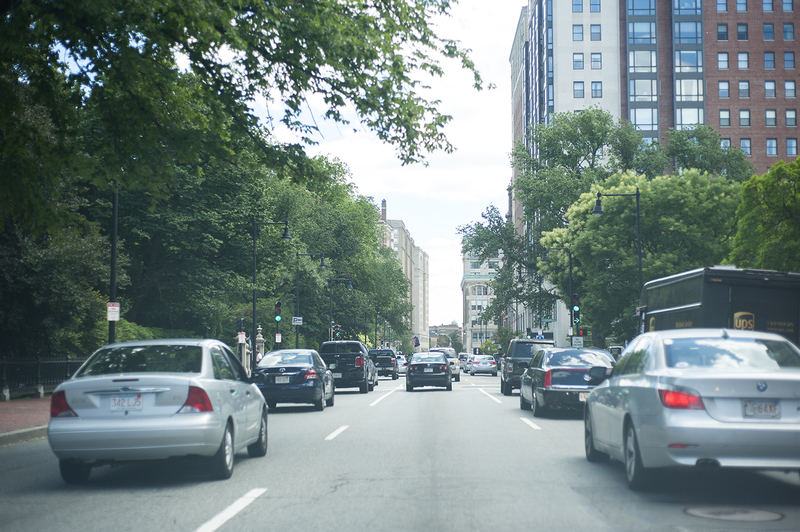 HSH retimed signals with the goal of reduced frequent stops and uniform travel speeds, resulting in decreased motor vehicle emissions and fuel consumption. 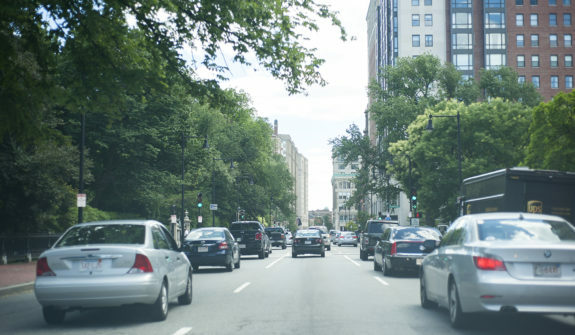 By developing and implementing signal coordination plans to reduce travel time and delay, the reliability and predictability of travel along arterial routes greatly increased. 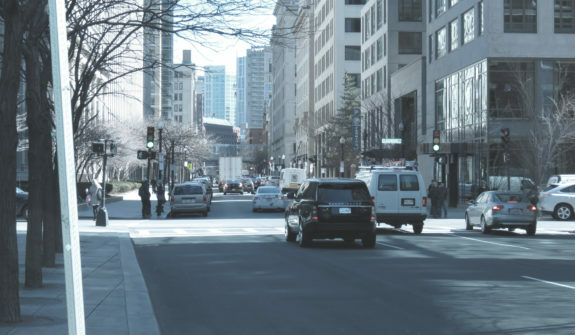 These improvements also fostered improved safety conditions for both motorists and pedestrians travelling through these areas. 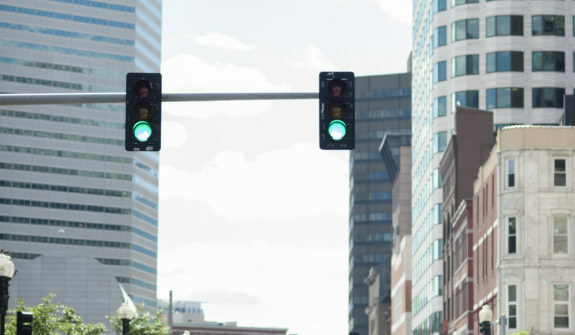 HSH has retimed approximately 250 traffic signals across the City of Boston.